Viking is Norway’s largest roadside assistance company, and a leading Scandinavian assistance group with strong focus on customer satisfaction and innovation. Our Norwegian legacy and harsh natural conditions have fueled our experience in solving mobility situations for 60 years. Viking's first office address will be found in Eilert Sundts GT. First car dealership signed with VAG/Audi and the insurance company KNA. Agreement is signed with Vesta and 800,000 Norwegian car owners. Market orientation and establishment of a common Viking profile. Viking actively contributed to the smooth running of the Winter Olympics in Lillehammer. Assistance agreement entered into with car importer Bertel O. Steen for Peugeot owners. 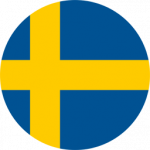 Viking Sverige AB is established in Sweden. Falck acquires Viking Redningstjeneste with subsidiaries in Sweden and Finland as well as Viking Followit. 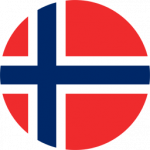 The Norwegian Competition Authority does not approve the purchase of operations in Norway. Viking establishes itself in Sweden again. 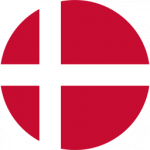 Viking Assistance DK is established in Denmark. 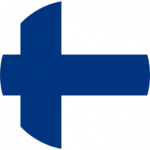 Viking is establishing itself in Finland again. The first time was in 2007.